Home / Entertainment News / A message from a father of 3 daughters to OBADO, JOWIE, KINUTHIA and other evil men who have murdered women. 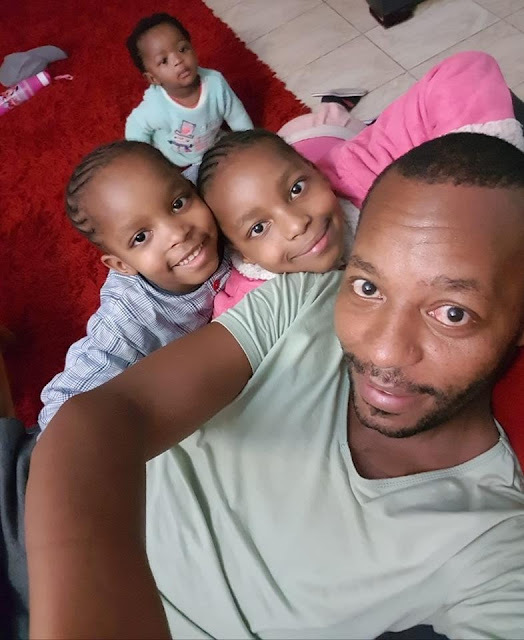 A message from a father of 3 daughters to OBADO, JOWIE, KINUTHIA and other evil men who have murdered women. MY OPEN LETTER TO OBADO, JOWIE, NYAPARA, KINUTHIA & CO. CRIMINAL BOYFRIENDS INC. These are my babies. My daughters. I have been to hell and back with them, and for them. Sooner than you think, you'll be dating one of them. Nothing wrong with that. They've had all the things, and been to all the places you will strive to impress them with. Nothing wrong with that. To mellow their little, explorative hearts, you may decide to allocate a county vote to maintain them in the event they fall pregnant like Sharon, or borrow 14,000 shillings from Tala to try to impress them on their birthday like Ivy. Just in an effort to change their minds about how they feel about you. Nothing wrong with that. You may actually feel ambitious enough to finance their college education, because, in the known normal spirit of life, they may tell you that I live in a grass-thatched hut inside Kyemundu forest thus I can't afford their education. All good, Nyapara. That is the day I'll come for you. In person. I'll never send or need the government. In person, I will cut up your testicles like onions, on a chopping board, as you watch. And, to all parents bringing up sissies for men, it's your moment to reflect. My feelings, sentiments and plan of action exactly! 'nuff said!